Friday the 13th has a bad rep for quite some time, and you might find that this day leads to bad luck over and over again. 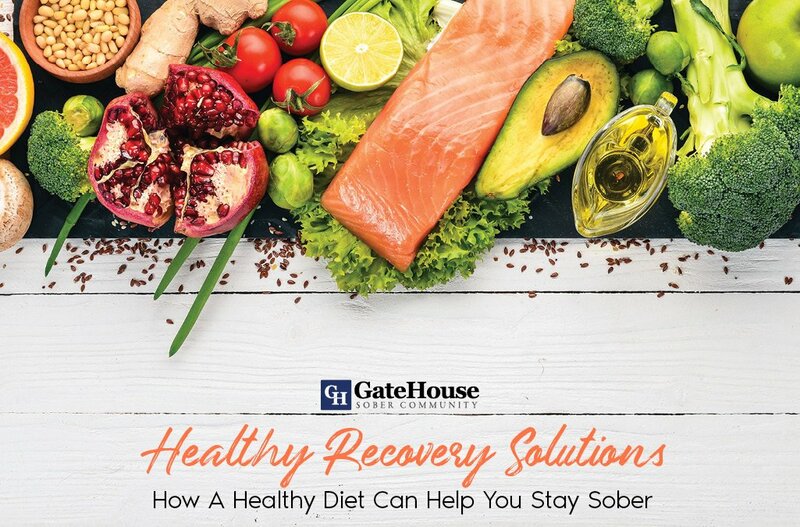 GateHouse Sober Community has heard all of the excuses in the book when it comes to addiction and recovery as a halfway home. 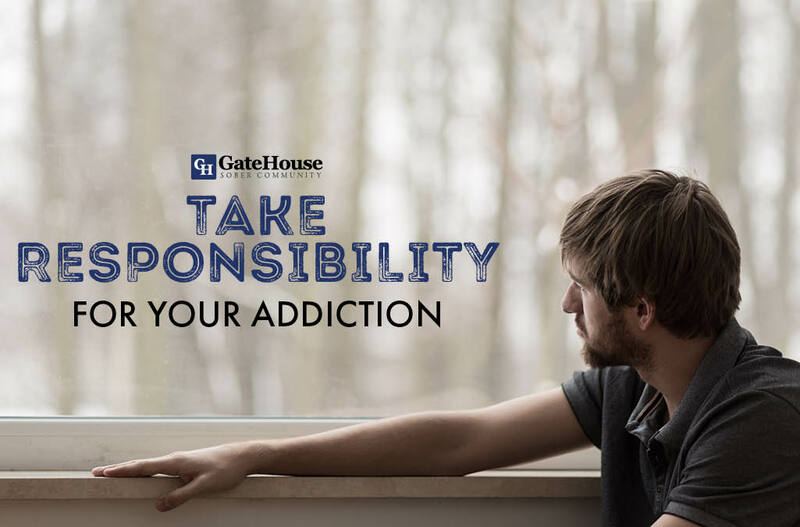 Although January 13th is National Blame Someone Else Day, we think it’s the perfect time to reflect on our personal responsibility for our addiction and recovery. Whether you blame addiction on bad luck or another person, failure to take responsibility for our habits can lead to a painful recovery. 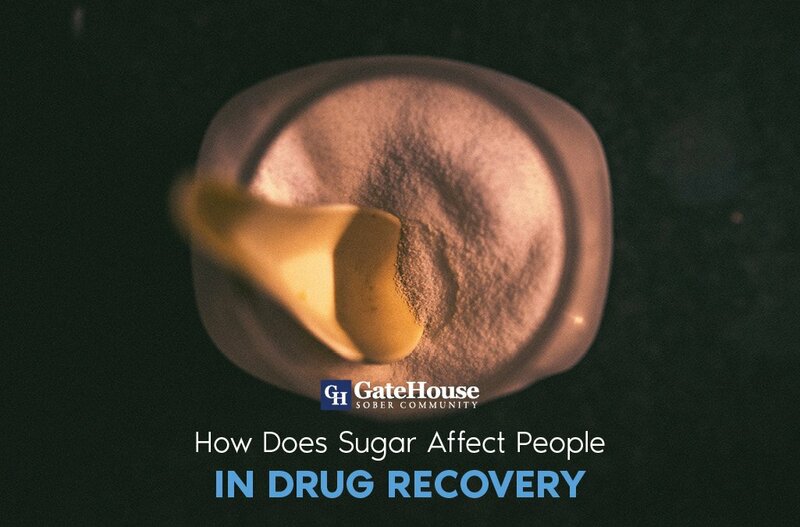 By justifying their actions, addicts give themselves permission to avoid sobriety, and can even sabotage themselves during their recovery process. There are many ways we can take steps towards taking responsibility, and we have a few suggestions. 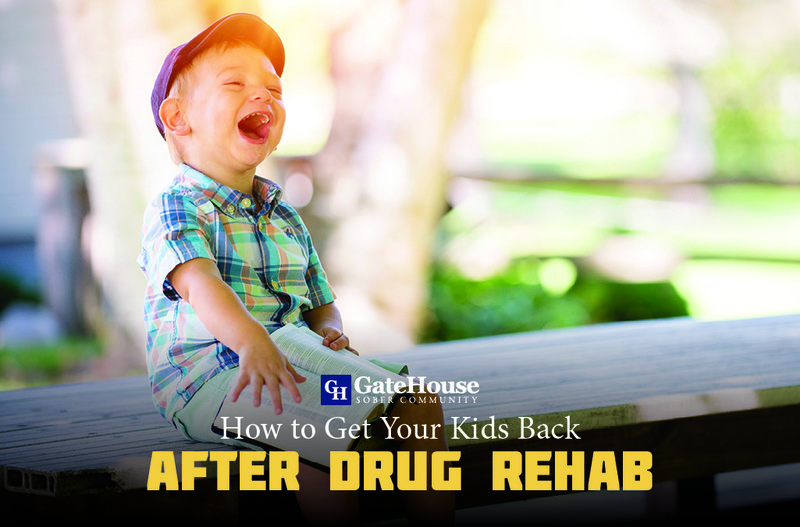 If you’re ready to take responsibility for your addiction and life after rehab, GateHouse Halfway Home might be the perfect answer for you. 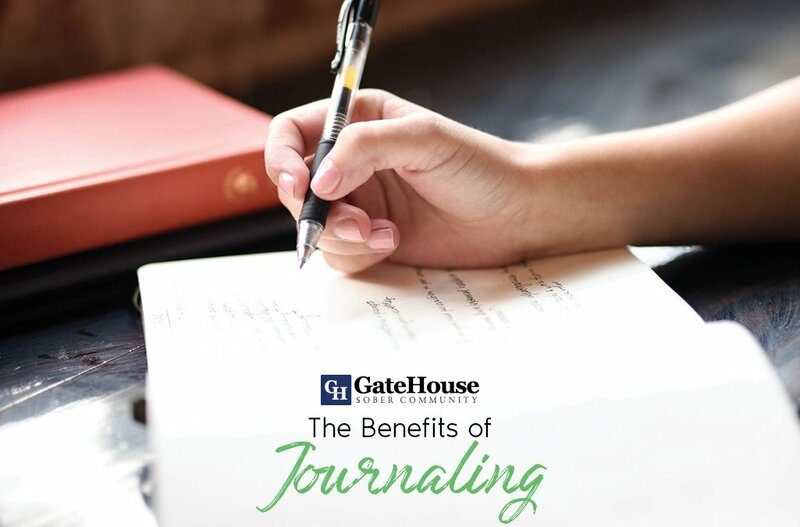 GateHouse Sober Community has helped many come to terms with their struggles and work towards achievable, long-term sobriety. For more information about our services, please contact us today by calling (855) 448-3638.